Assassin’s Creed Origins update 1.04 for PS4 is now available for download. 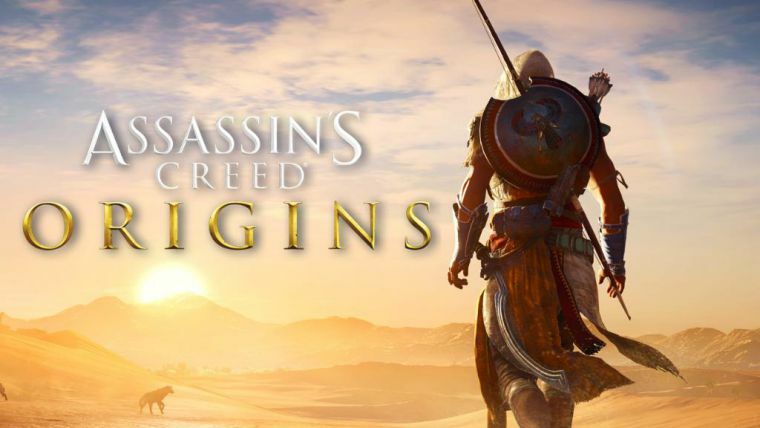 Todays Assassin’s Creed Origins 1.04 patch brings minor changes and improvements to the game. PS4 Pro consoles users were reporting issues with the graphic. Recently, patch 1.03 was released with new features and fixes. The update also added Xbox One X support as well as HDR support on all platforms. In addition, there were various cinematic transitions improvements and much more. 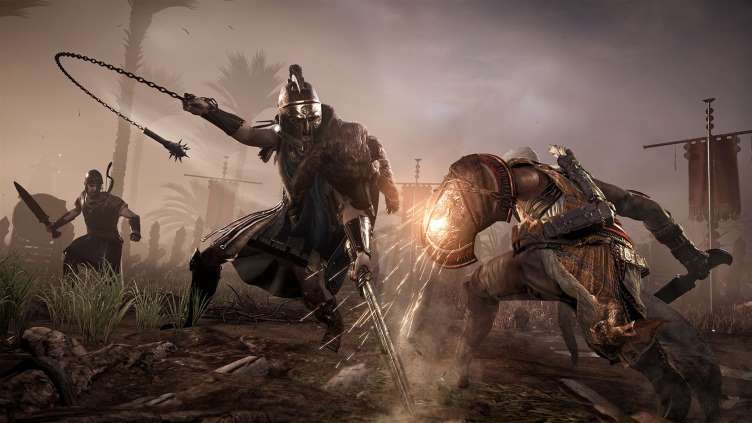 Assassin’s Creed Origins patch 1.04 also added minor bug fixes. Check your game update and download latest Assassin’s Creed Origins Update 1.04 on PS4.